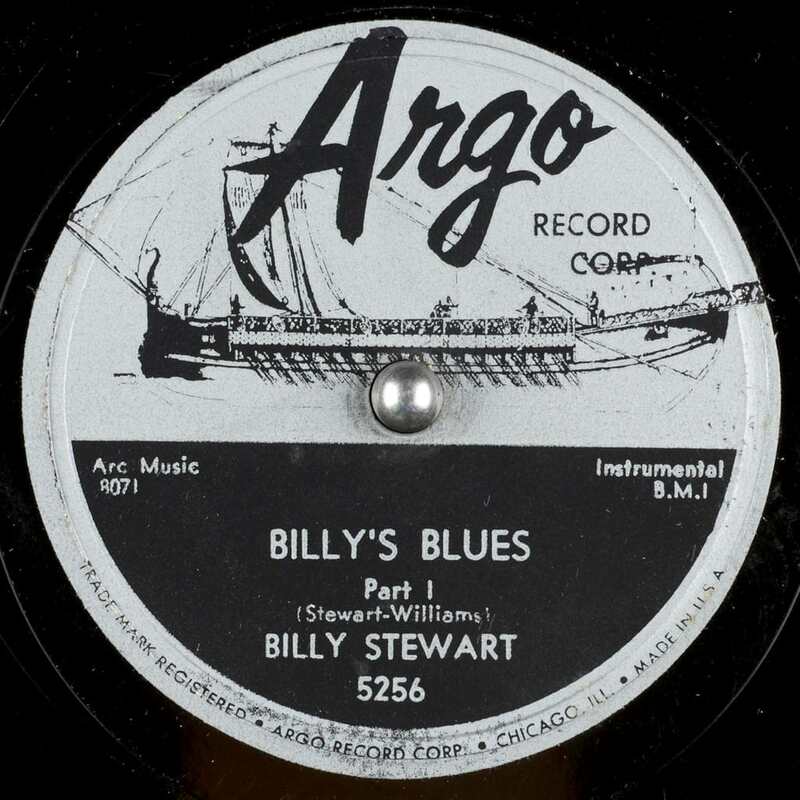 Argo Records was a record label in Chicago that was established in 1955 as a division of Chess Records. 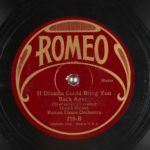 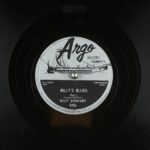 Originally the label was called Marterry, but bandleader Ralph Marterie objected, and within a couple of months the imprint was renamed Argo. 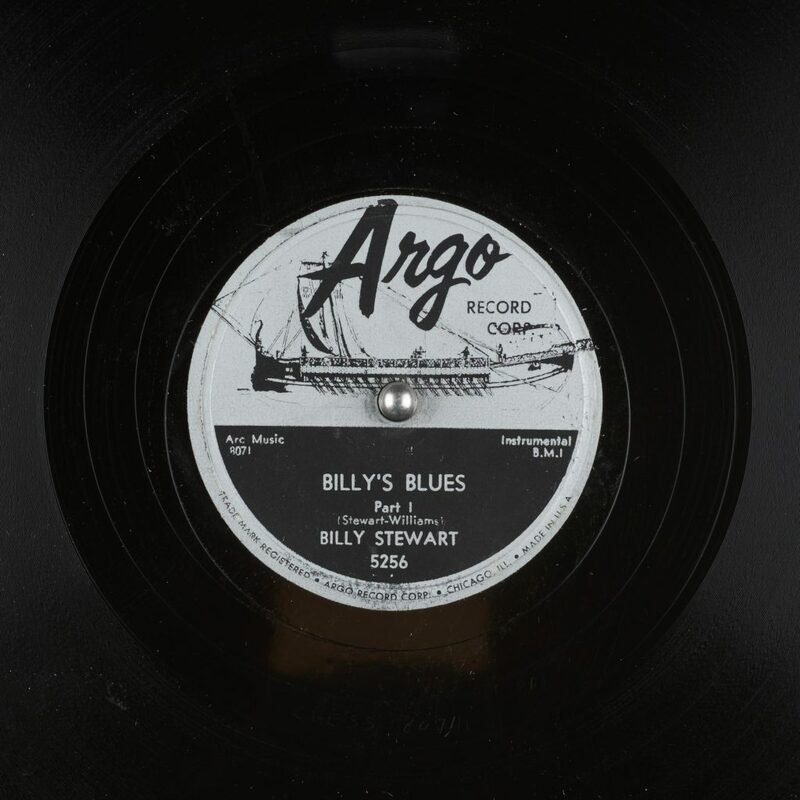 Although Chess was a blues label, the Argo division began to record jazz in 1955. 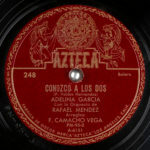 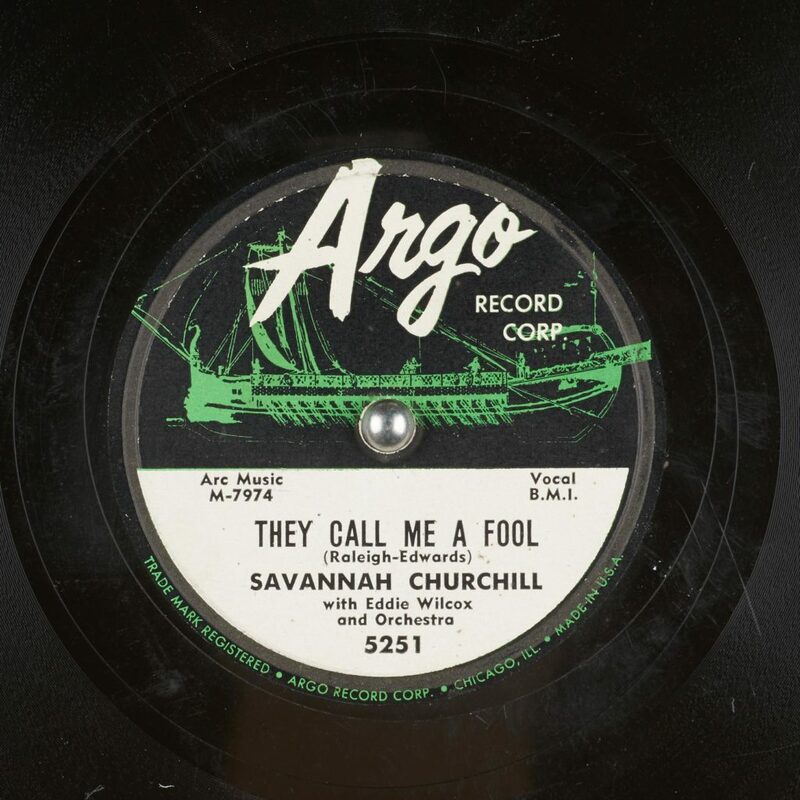 Argo also recorded pop, blues, and calypso. 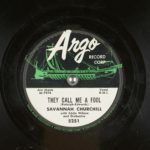 Argo changed its name in 1965 to Cadet Records when the company discovered that an Argo Records already existed in the UK. 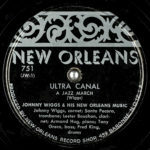 As with its parent label, the catalog is owned by Universal Music Group.